Of course babies aren’t the only cause- clearly those extra glasses of wine and me being a bit older are also to blame. 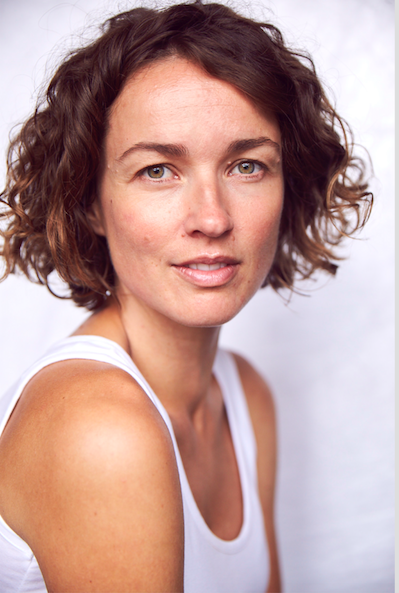 We all know that beauty is more than skindeep, and what you eat is what you are, but I’m not going to ditch those biscuits and chocolate just yet, so aside from improving my diet, I’m now on a mission to find the best skincare options to help support my skin since having Darcy. The only time i get to look after myself is in the evenings, once I have finished the days chores and managed to get the last bit of sick, vomit or some other unwanted child stain off my clothes or skin. It is when the kids are in bed that I try and give myself some well needed attention. Even if it’s only five or ten minutes! Here are my favourite post baby skincare products that help make my skin feel normal again. 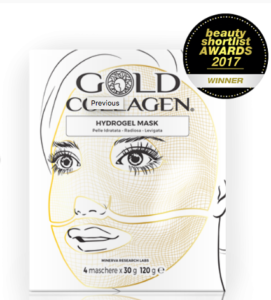 Gold collagen Hydrogel Mask at £19.99 I love this mask and tend to use this if I my skin is feeling tired and dry. It’s also great if I have been out in the sun, as it is super hydrating and the collagen supports the skin. 2. 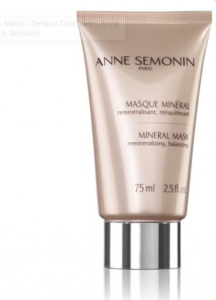 Anne Semonin Mineral Mask at £47.50. After using this makes, my skin is squeaky clean and fresh. Natural marine trace elements and minerals boost vitality, while purifying and hydrating the skin. Botanicals including lemon, hops, horsetail, pine and rosemary extracts help to detoxify, tighten and rebalance the skin, leaving an all-over healthy glow. If this wasn’t enough, it leaves my skin feeling refreshed and revived. I like to use this if my skin is congested plus as you can also use it as an eye treatment or cleanser. 3. 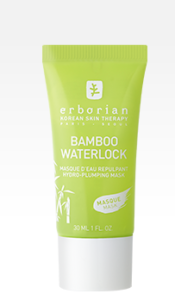 Erborian Bamboo Waterlock Mask This product again is a deep hydrating mask with amino acids and minerals to help plump the skin and combat the signs of fatigue and ageing. 4. 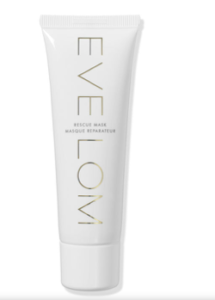 Another Fav is Eve Lom Rescue Mask .£55.00 This little tub of anti tiredness and tender love is ideal for leaving you feeling Zen. It reduces the redness in the skin, and replenishes the moisture your skin needs. 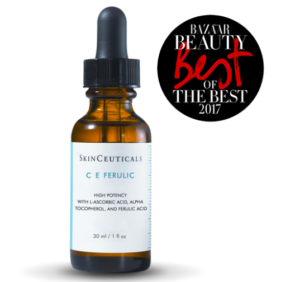 I have been using Skinceuticals CE Ferulic Vitamin C Serum ( £109.00 pricey but so worth it ) on my skin for about a month, and I have started to notice the fine lines on my face evening out and smoothing, and the glow is definitely returning to my tired face! 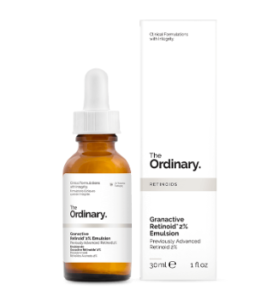 Containing pure Vitamin C ( with is actually called L Ascorbic Acid) and something called Ferulic Acid, this serum not only minimises wrinkles, but also protects against environmental damage, which is great. I apply four or five drops to my clean face in the morning and then put a sunscreen on most days either separately or use moisturisers or makeup with SPF in it all when I get the chance!. It is always recommend to apply sunscreen after using a face serum that contains any kind of acid. 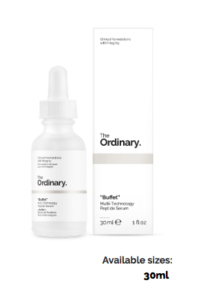 I combine this daily routine with wearing a booster from The Ordinary called the Buffet £12.50 You can apply Am and Pm after cleansing and before I use the Skinceuticals C E Furlic serum during the day. If you have sensitive skin like me, then use these products sparingly. You will feel slight irritation in the early stages as your skin becomes accustomed to the new products. It is important to start with the weakest forms of these active ingredients to help you get used to them. You must remember tha these are stronger products with acid bases. When used correctly they work….No pain no gain as they say! 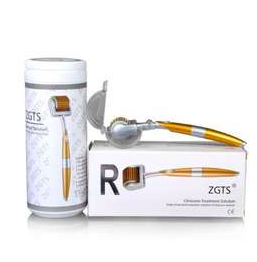 If this wasn’t enough to plump and soften the signs of ageing, once a week I use my derma roller from ZGTS £8.30 (a bargain!). Before applying any products, I gently roll the derma roller across my face and neck. This softly pricks the skin allowing the products you then apply have direct access to the dermis. Again, there is discomfort to begin with, but once you get used to the sensation, it will become much easier. 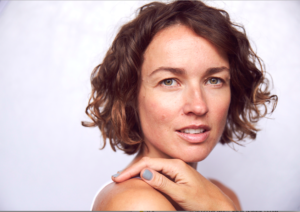 I have been derma rolling my face for a couple of weeks is and the visible difference to my skin is astounding… the fine lines are fainter, and the plumpness and overall glow is hugely improved. 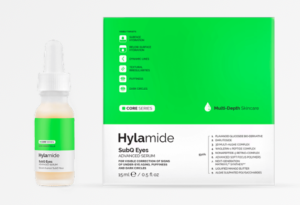 Eye Cream £17.50 Hylamide Subq. This cream concentrates on eliminating lines around the eyes, puffiness and rehydrates which in turn plumps the underlying collagen giving you a fresh faced effect. For my lips I try and use products that have everything. 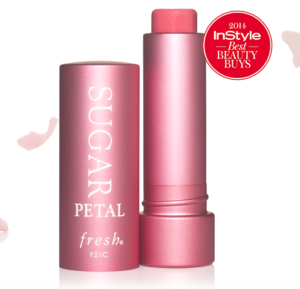 Fresh Sugar petal Lip Balm at £19.50 is amazing. It nourishes, smoothes and softens, and the key ingredient is grapeseed which is full of antioxidants, which helps keeps your lips feeling revived and not dry! Plus, it has a hint of pink to it which means I do not have to think too much about applying a lipstick after use. What more can you want from a product?! Oh, and it has SPF in it too! Ideal to have in your bag by the bedside or baby changing bag. 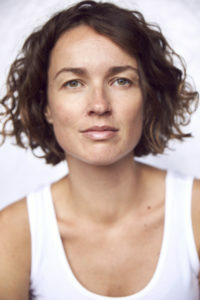 To finish, I like to use Liz Earle’s Daily Super Skin Care routine. Before doing anything, I use their Cleanse and Polish lotion to get rid of that daily grime I seem to collect. I then apply their Instant Skin Boost Tonic to help make me feel a little more fresh faced. I then apply my Eye Cream and Buffet. To finish a quick slap of Moisturiser to lock in that hydration, and I am ready. This combo works for both my daytime and nighttime routine. 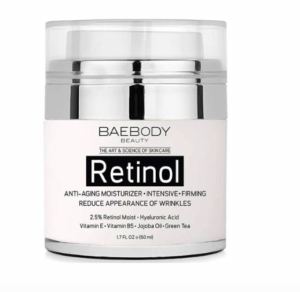 I like to swap it up at night by adding the Retinol based serum under my night time cream (a double helping of Retinol)with Baebody anti ageing moisturiser, at £37.99 from Amazon. This may sound like a lot of products, but any of these recommendations will make your skin love you forever. Plus, it gives you the break you deserve in your otherwise hectic life!! !